The call center agents at your professional call answering service work around the clock to deliver the highest level of service. Fortunately, they work in shifts, so they're always well-rested and ready to provide efficient and friendly service to every caller whether for a medical provider, law office, or other busy enterprises. Health Care Burnout is Real - How Can You Address It? The healthcare industry is one of the fastest growing industries in this country, but it is also one of the most demanding. Burnout can be a serious issue in any medical practice. 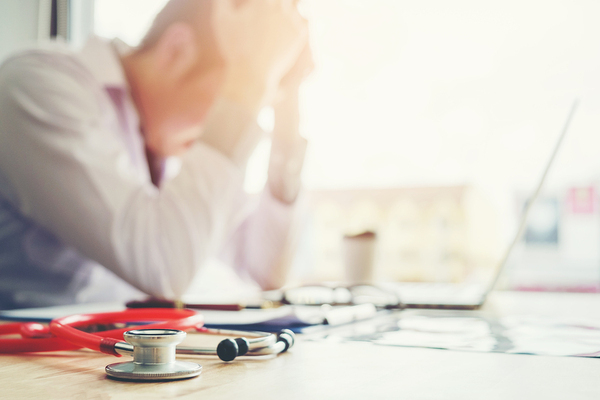 Here are the ways that employee burnout can impact your practice and how a partnership with an answering service for healthcare providers can help. As a health care provider, you want and need to take calls from patients and their loved ones. But other calls come into your office that may not be as welcome. Many solicitors call medical offices at inconvenient times, which can compromise the service you wish to provide to patients. Here are the ways that a medical answering service can help screen these types of calls. 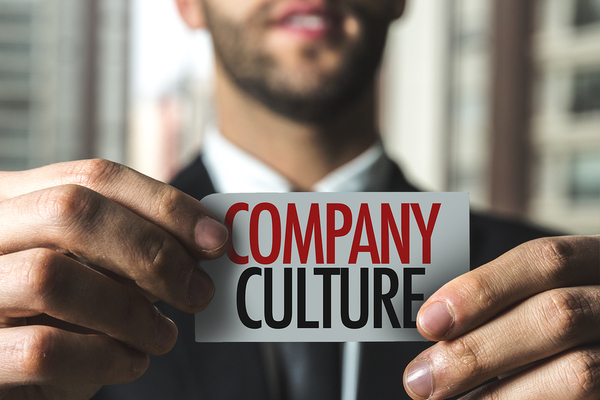 Whether you are a startup solo practitioner or a member of a large law firm that loves to pinch pennies, you may be reluctant to ask for help. 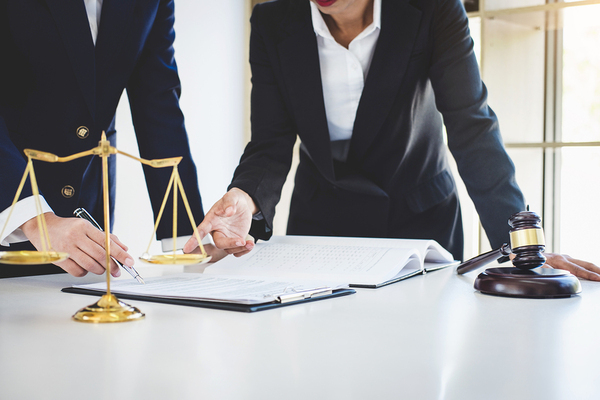 Since you didn't go to law school to become an expert filer, biller, or receptionist, it may not make sense to handle some of these administrative tasks in-house. 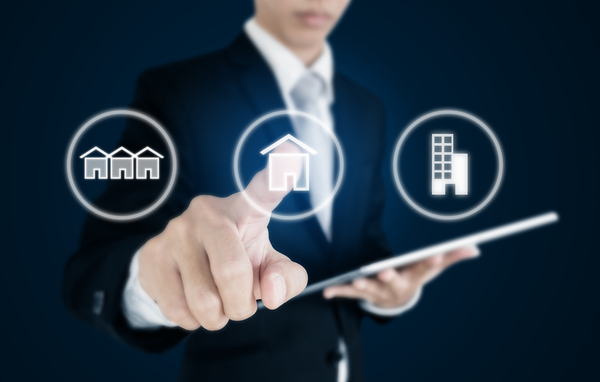 Here are several areas that your law firm should consider outsourcing, including the use of a lawyers answering service. When patients call a physician's office, they are generally not at their best. They do, however, expect that you will be attentive, caring, and compassionate in your interactions with them. This can be a tall order when you are pulled in many different directions. 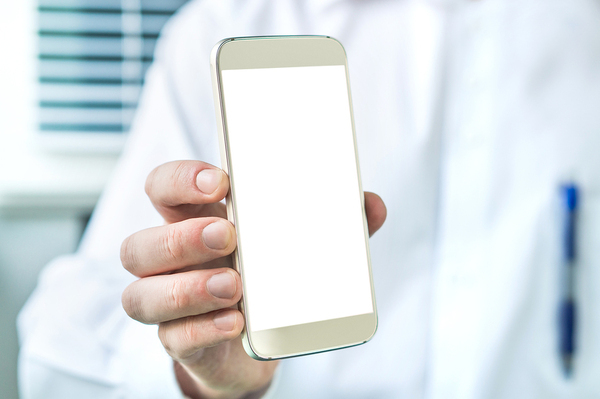 Here are some reasons why empathy on the phone is vital, some healthcare phone tips, and the ways that a doctors answering service can make this easier for your staff and patients. 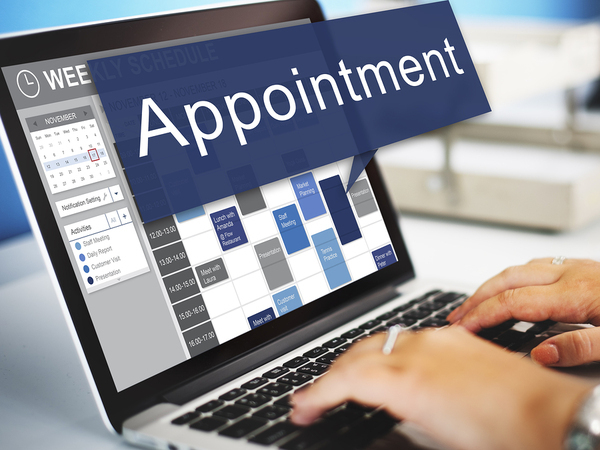 How Does Your Medical Practice Deal With Appointment Scheduling Issues? 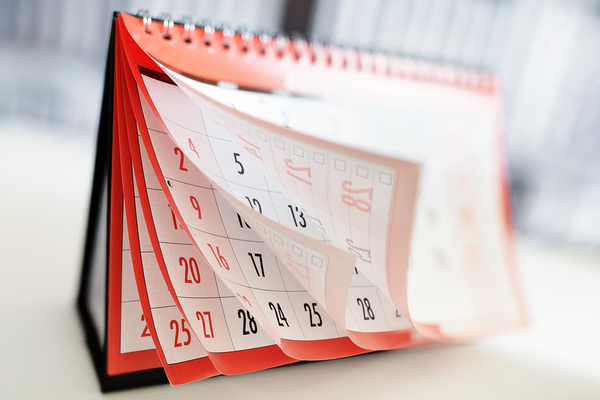 A majority of phone calls that come into most medical offices deal with calendar issues. In other words, patients want to schedule an appointment, re-schedule one, or even cancel their visit. The way that their requests are met over the phone can influence their level of satisfaction with your services. 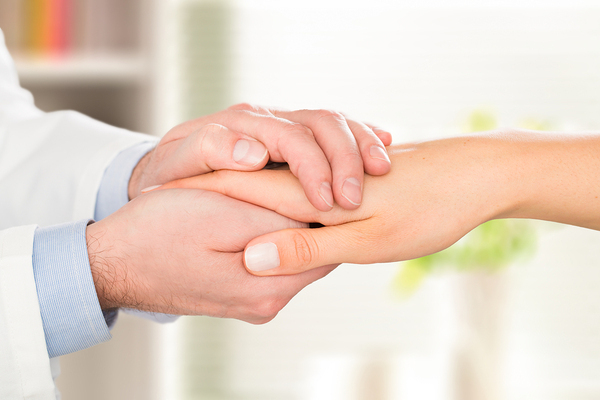 Since each patient should be treated with kindness and respect even when your office is overwhelmed, it might be time to think about using a medical answering service to give you a hand.